Sup ya'll? I am a human being living on this awesome planet called "Earth!" If you've never been there, I highly recommend you check it out! 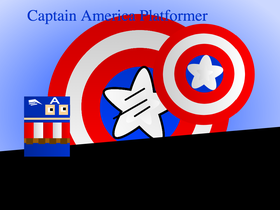 If you guys want me to, I will make a second Captain America Platformer. Thank you guys so much for 60+ followers!